Denson Home Health, Inc. has been serving the Southeast Houston/Galveston Metro areas since 1985. Our philosophy is centered on treating the whole person ~ body, mind and spirit ~ in the comfort of their home and connect them with community-based resources as needed. 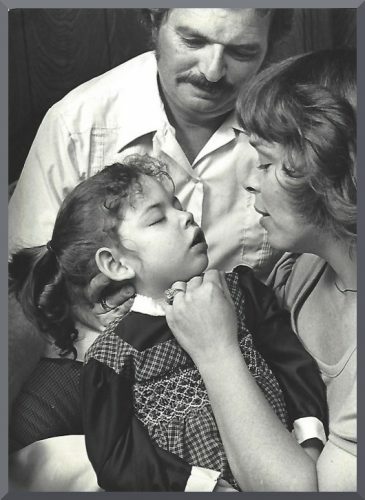 Denson Home Health was incorporated as Denson Community Health, Inc. by Suzanne Denson in 1985, inspired by the needs of her daughter Carrie who died in 1988 after an eight-year battle with multiple chronic illnesses that began in infancy. Denson’s primarily serviced sick children but included limited services to adults and elderly patients. Over the years, Denson’s expanded the adult services to include specialties in oncology as well as chronic conditions in the geriatric population. From 1991 – 2001, Denson’s provided hospice and infusion pharmacy services. Currently, Denson Home Health includes both adult and pediatric divisions, and has disease management programs for heart failure, pulmonary illnesses and wound management. Denson’s vision is to provide high quality, ethical, and cost effective home health care services in the communities we serve. We have maintained our business strength over the last 30 years by being on the front end of constantly changing healthcare trends and laws and having high client satisfaction. Our staff will assist the client to reach his/her highest possible level of health through treatment and education in accord with the Plan of Care ordered by the Physician. The care is delivered in coordination with nursing, therapies, social services, dietary, family, the patient and physician.